The walking tour happened on Sunday and it was a perfect day for it. We had a wonderful time wandering through the beach at Dead Horse Bay and looking at antique planes. 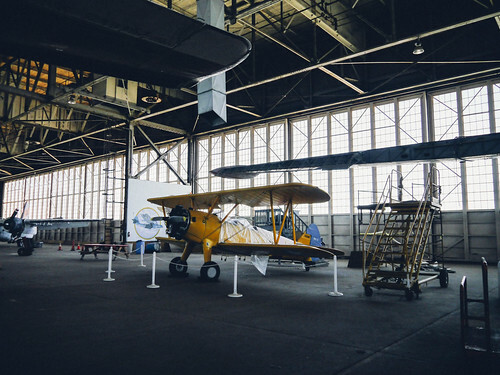 I even got to gift a pamphlet to the Park Ranger on duty in Hanger B, the home of all these gorgeous antique planes. There’s a bunch of photos for your enjoyment here. 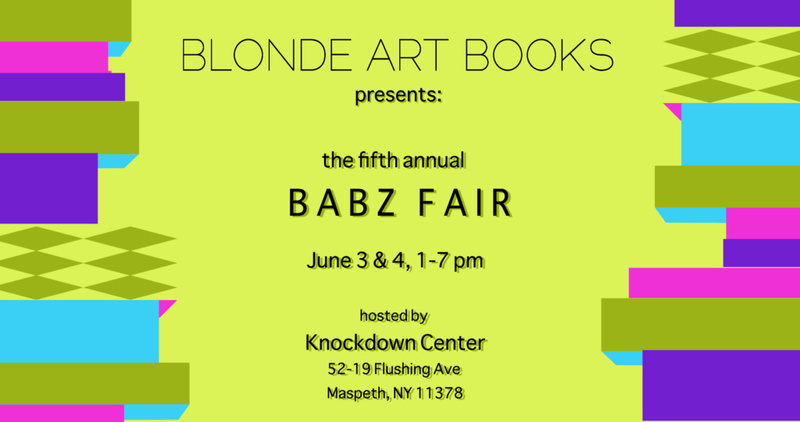 Coming up next weekend, I’ll be slinging pamphlets at this year’s BABZ fair. BABZ is a weekend long event that features small press art and poetry publishers and individual artist projects alongside a program of performance, readings, and workshops. I’ll be there all weekend with pamphlets in hand. There’s more information here including a full program schedule. Come say hello!